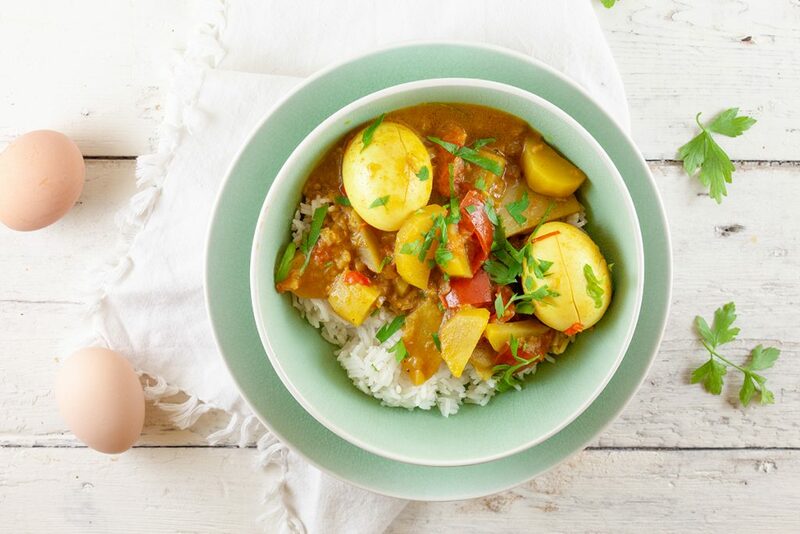 A lovely tasting and smelling curry brings a smile to everyones face! 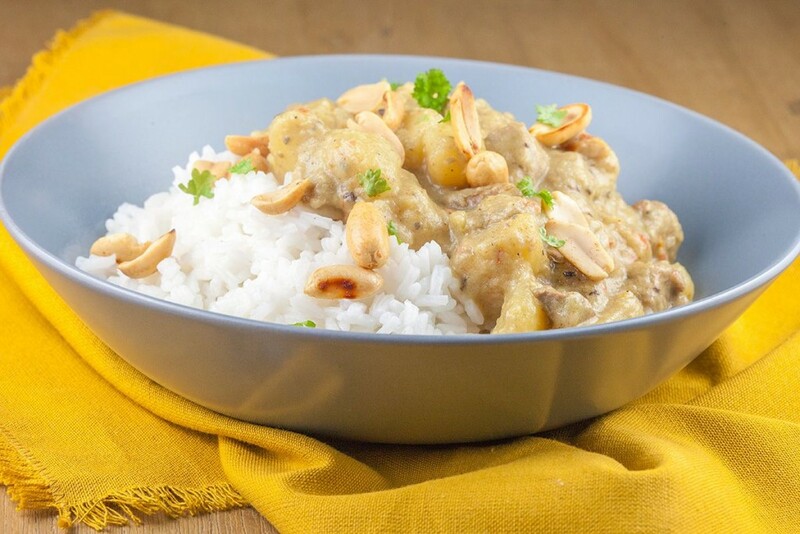 Massaman curry is a mild one, served with plain rice and roasted peanuts. 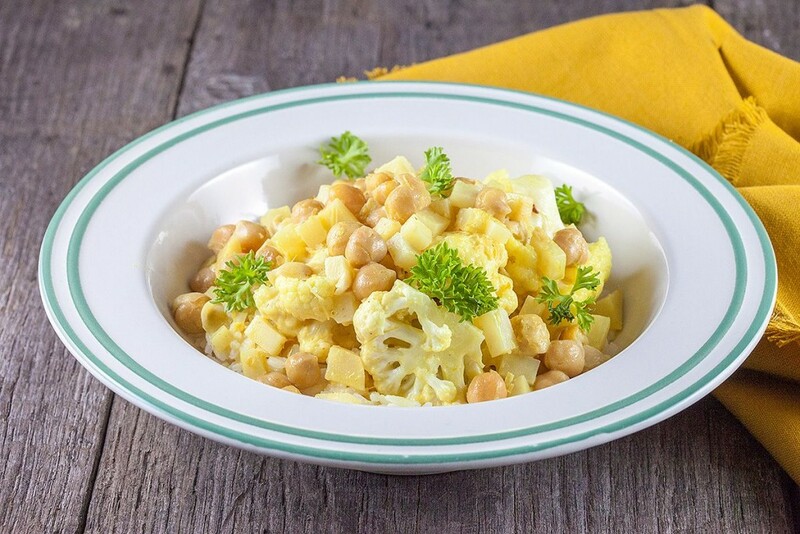 Super easy and quick spicy cauliflower and chick peas curry you can whip up in about 20 minutes. Serves four people.